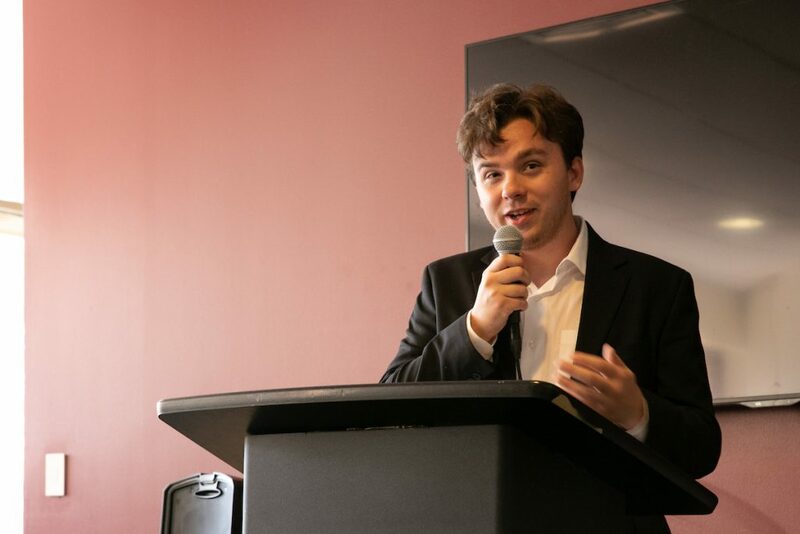 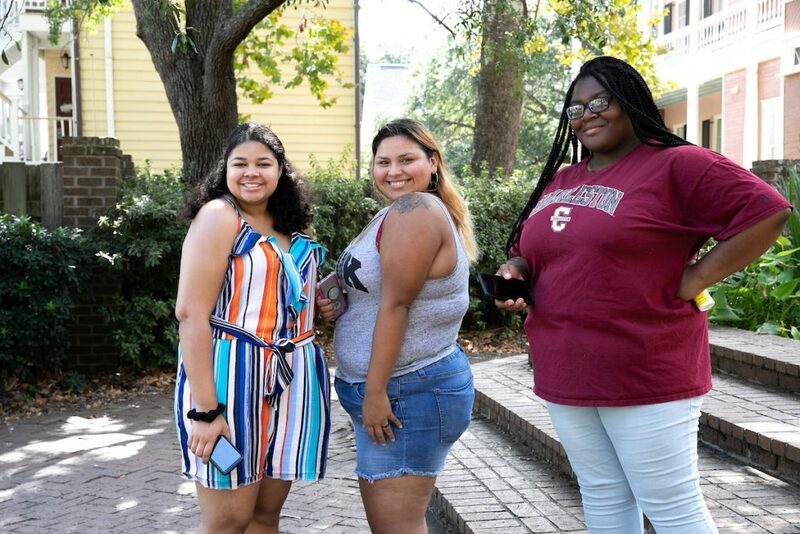 From a fun welcoming event to an important food pantry opening, the Cougars know how to reach out and connect with their fellow students. 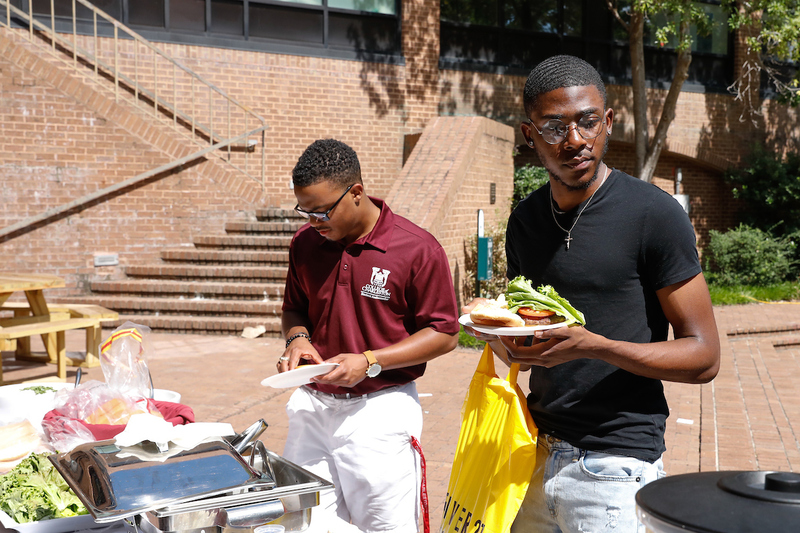 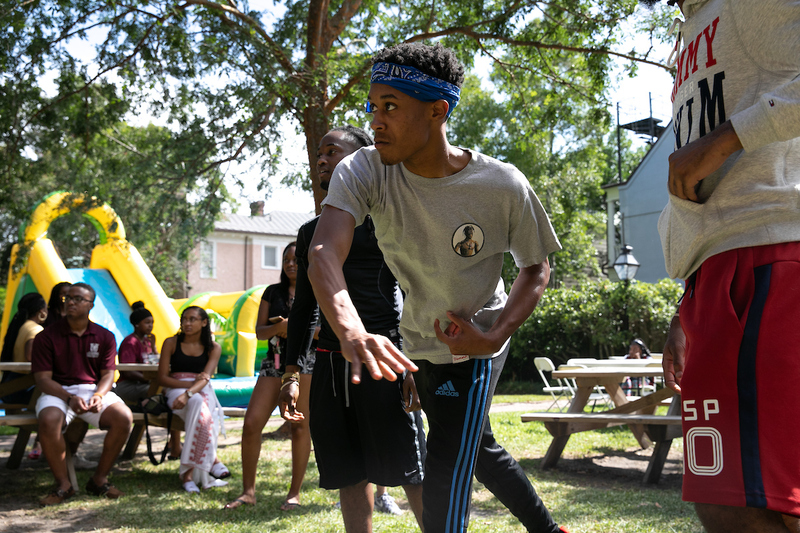 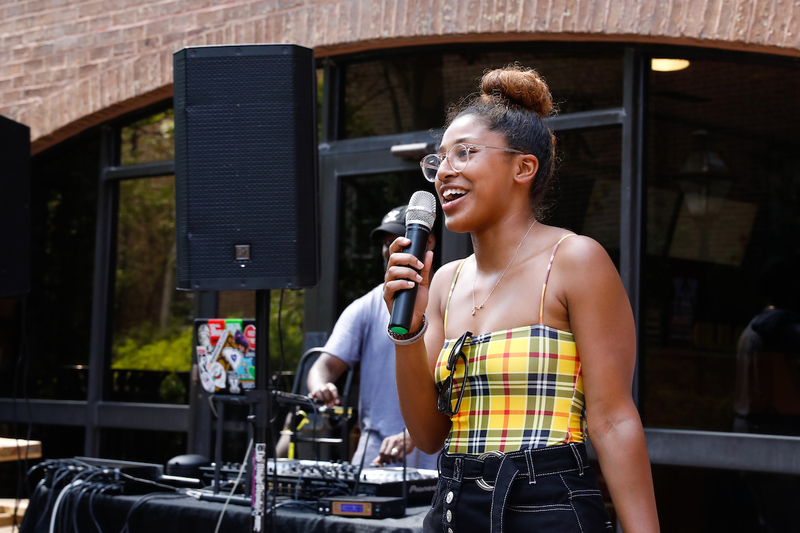 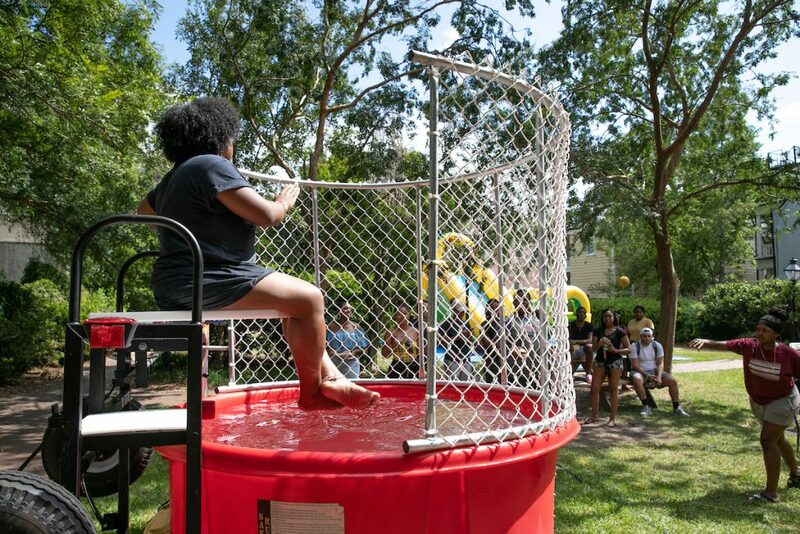 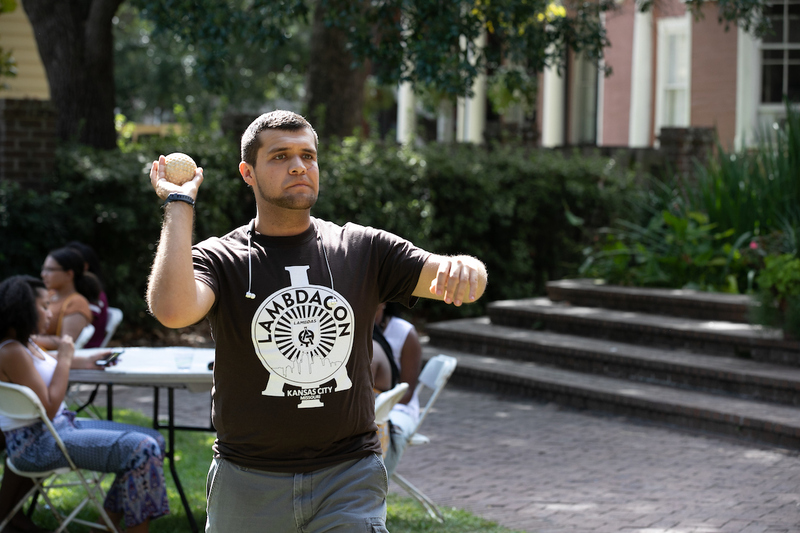 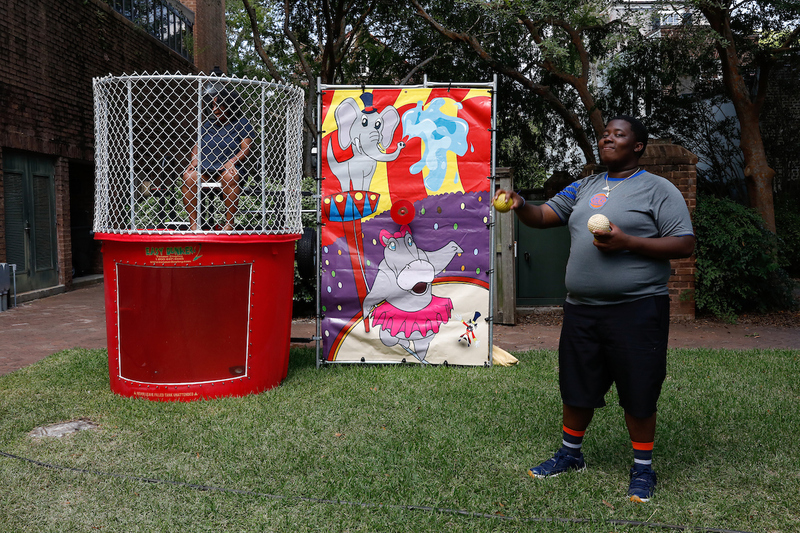 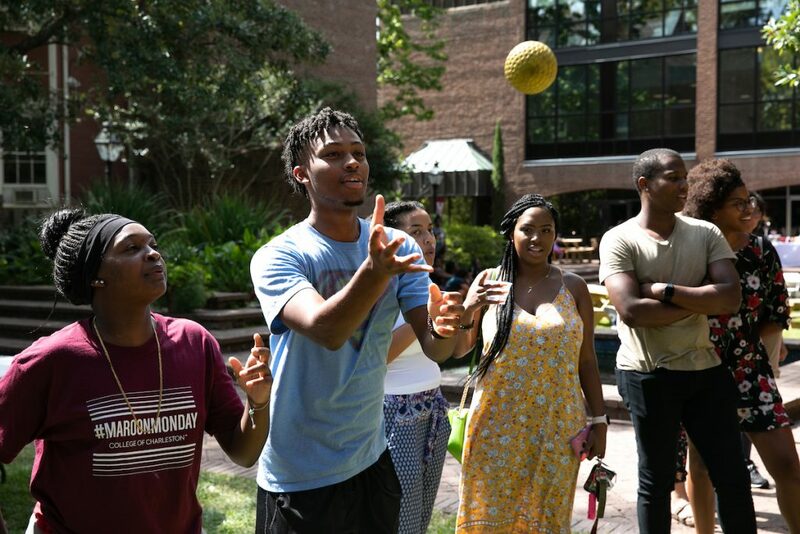 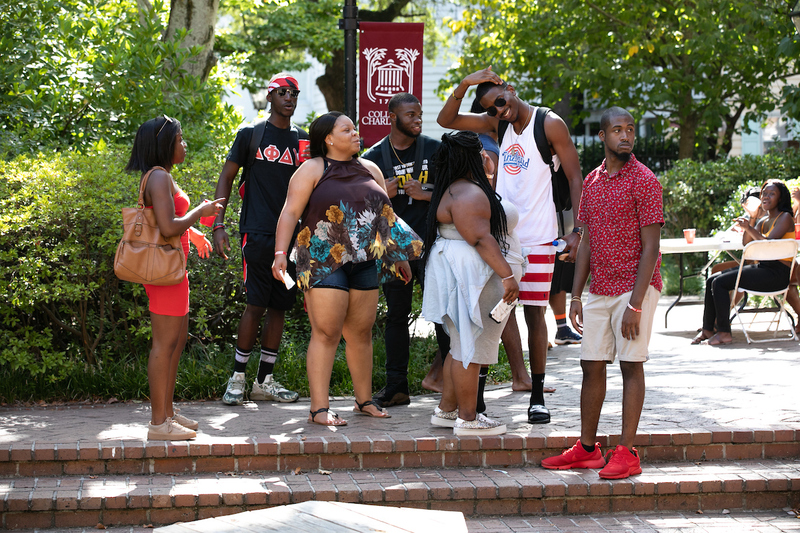 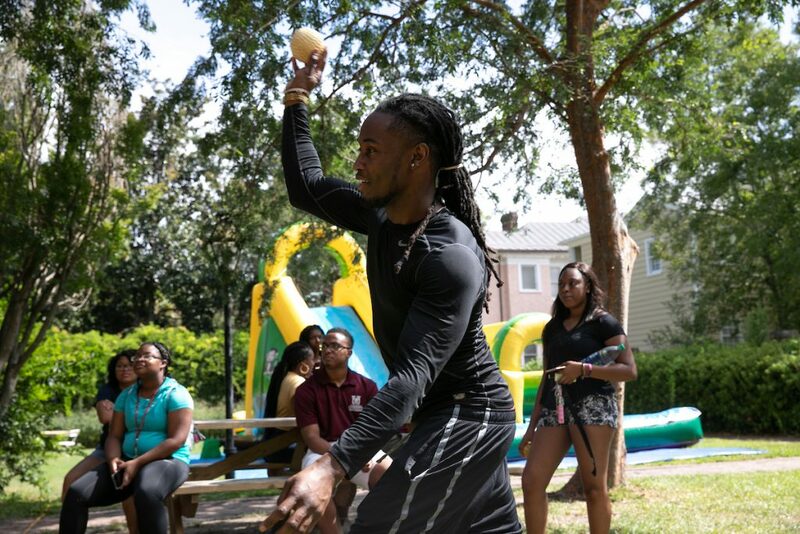 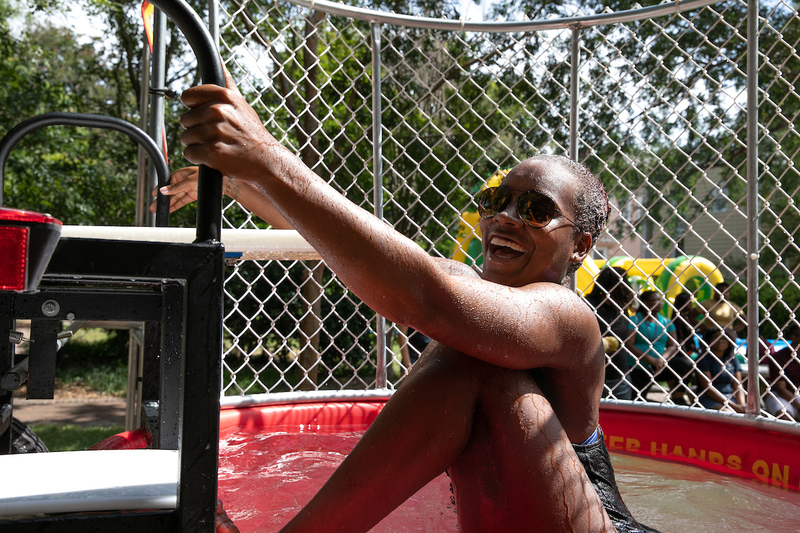 Student group Collegiate Curls hosted a cookout to welcome everyone back to campus. 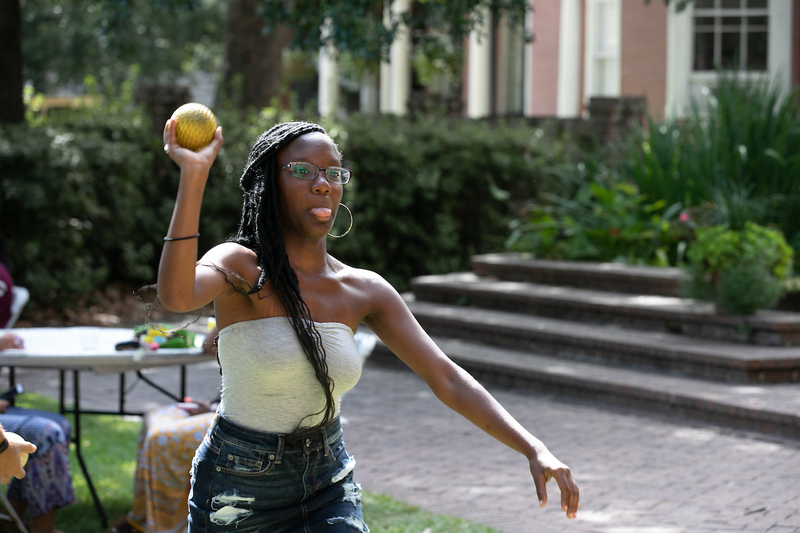 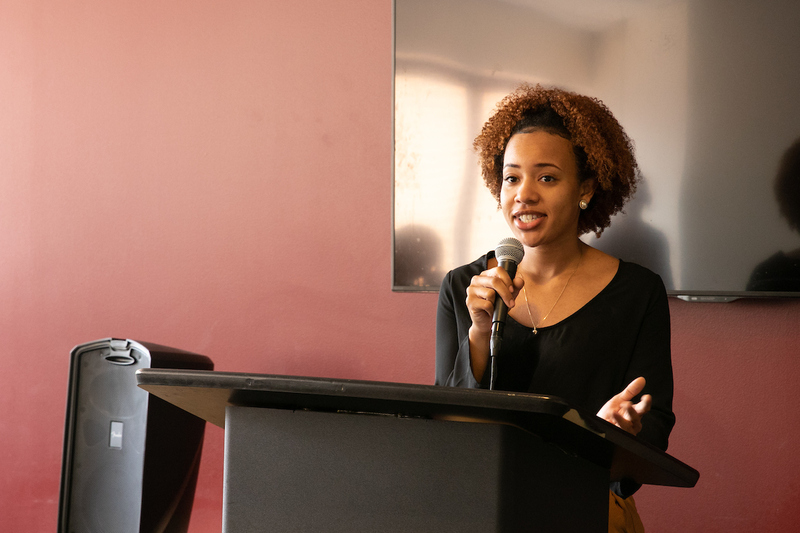 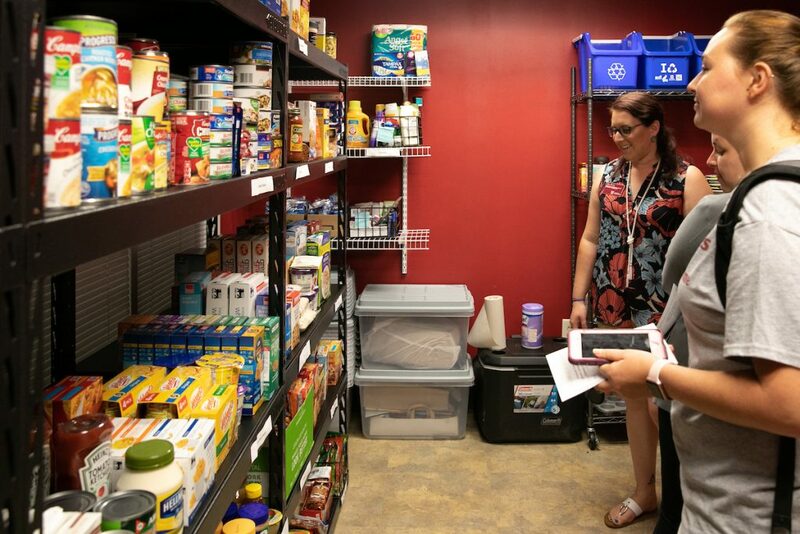 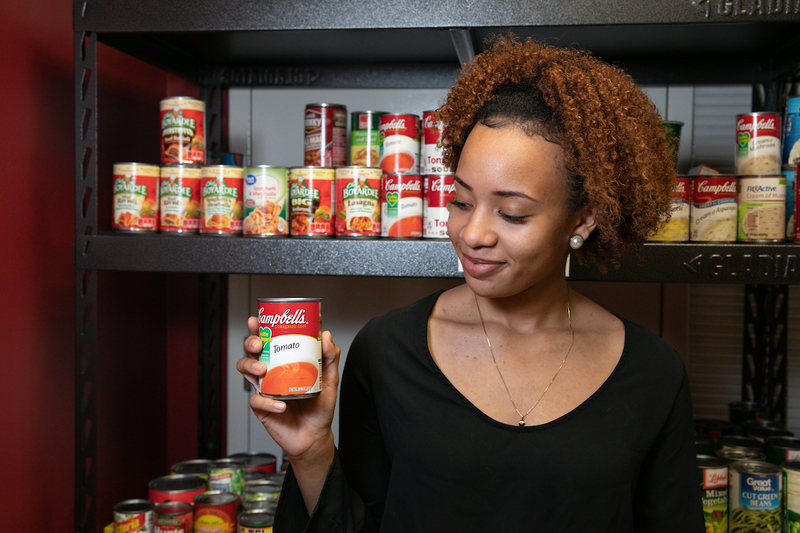 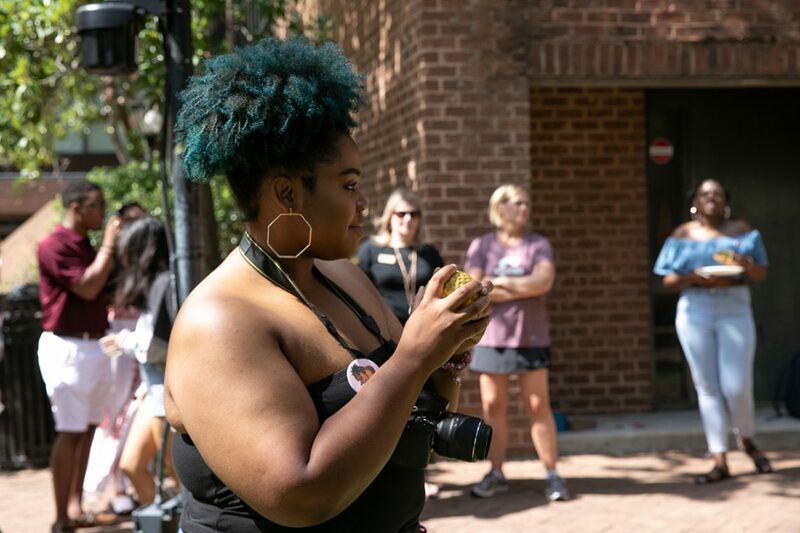 When senior Megan Stover learned there were students at CofC who didn’t always have enough food to eat, she came up with the idea for the Cougar Pantry.